If you want a festive coffee beverage without any sugar added, it’s time to take the reindeer by the horns and make it yourself. 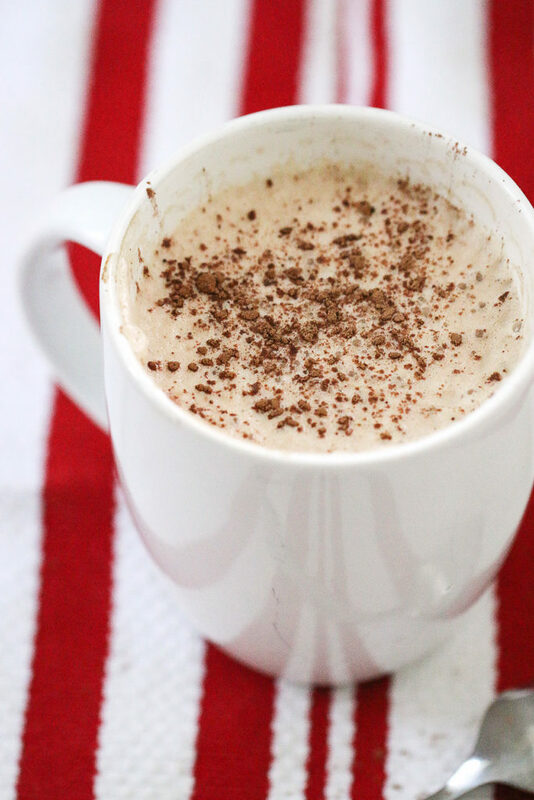 Here’s a recipe for a decadent yet low carb version of my favorite Christmas coffee drink. In a small saucepan, heat half and half to medium heat, being careful not to scald. Whisk in cocoa powder and peppermint oil. Remove from heat. In a vitamix or similar blender, whip together coffee and half and half mixture until frothy. Pour and serve, garnishing with a few extra sprinkles of cocoa powder. It’s summer here but I will have to give this a go… I’ll modify for a suitably small cup and a suitable strong coffee… Awesome work Anna. Thanks, Mark!! I hope I get to meet you over there in NZ on a visit one day soon!! It was one of my faves too! It gets me in the holiday spirit so well, I needed to come up with an NSNG version! 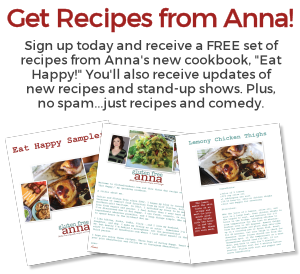 Thanks for the recipe, Anna. I needed this today. You and me both, friend! Oh hell yes!!!! When I ate sugar these were my jam from Starbucks!! Thank you, thank you, thank you Anna!!! The pumpkin spice latte was delicious, so I can’t wait to make this one! I used to make hot chocolate by pouring hot milk over chocolate chips, and I feel like maybe melting some 100% chocolate squares might give a similar creaminess and texture. I’ll try both and let you know how it goes. 😉 You and Vinnie have changed my family’s lives for the better in so many ways, and I hope you know how much you are appreciated by so many! Love this Anna! 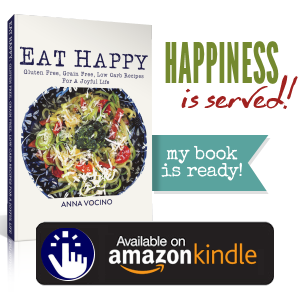 Whenever I crave a new beverage or food to add to my NSNG palate, I turn to your book or posts. Thanks for being so creative and real.